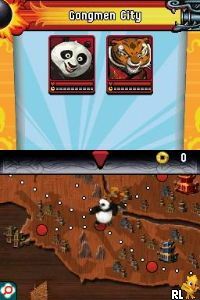 OverviewNamed after the movie but not based on it, Kung Fu Panda 2 sees unorthodox kung-fu master Po battling sinister reptiles who seek to destroy his home village. Now you can add videos, screenshots, or other images (cover scans, disc scans, etc.) 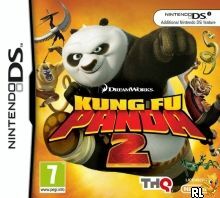 for Kung Fu Panda 2 (DSi Enhanced) (E) to Emuparadise. Do it now!